Reflecting and planning skills are fundamental to our work as educators. While reflection allows us to have a wider range of perspectives and brings about new ways of thinking or understanding, planning builds upon that new understanding to create informed, responsive goals. 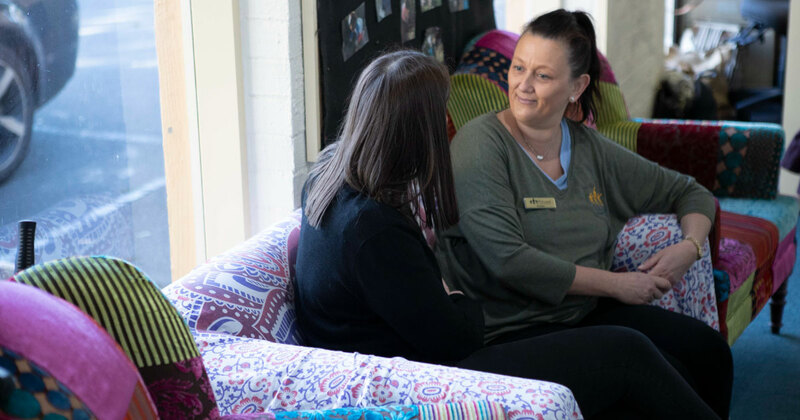 Have you considered how both these practices may also help strengthen and protect the mental health and wellbeing of everyone within your learning community? moments and achievements that brought joy to your learning community. 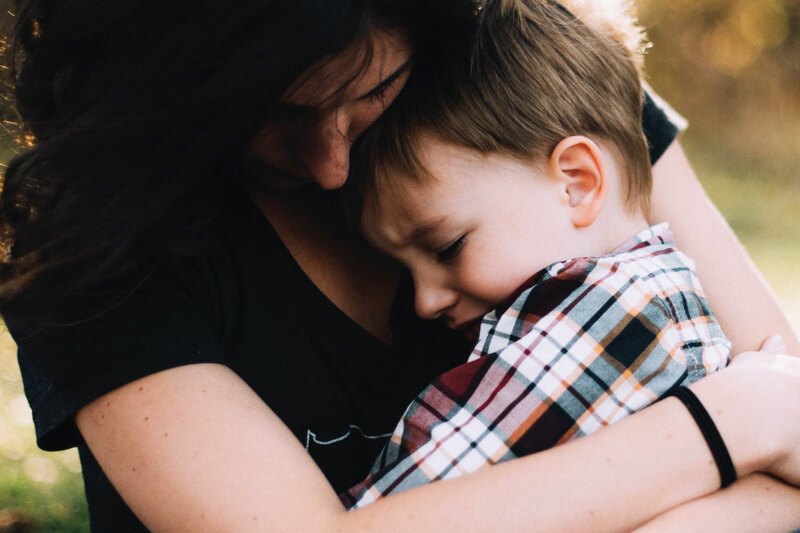 From these reflections, identify those current perspectives and practices that act as protective factors for the mental health and wellbeing of educators, children, young people and families in your setting. connectedness between family and education setting. Which current practices do you recognise as supporting mental health and wellbeing? 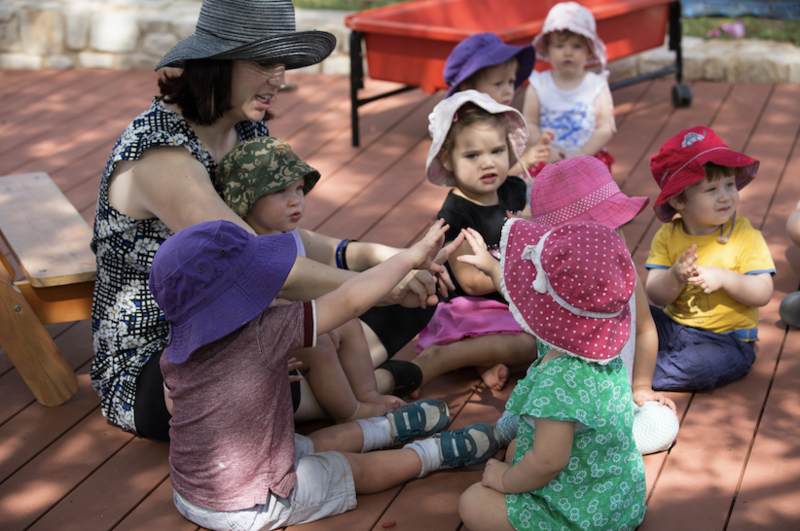 What are your rituals for welcoming new families and educators into your setting? 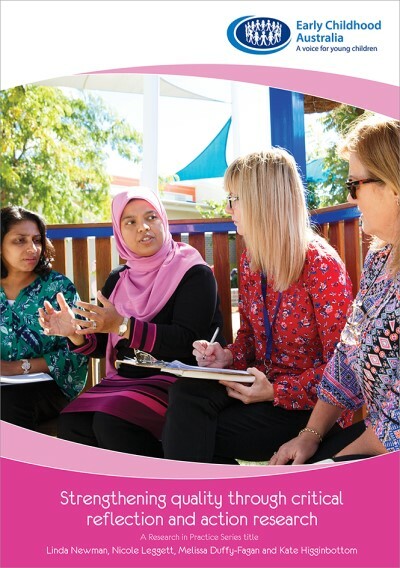 How do you encourage connections between children, young people, families and educators? Find out more through three Be You Professional Learning modules—Understand, Connect and Include. 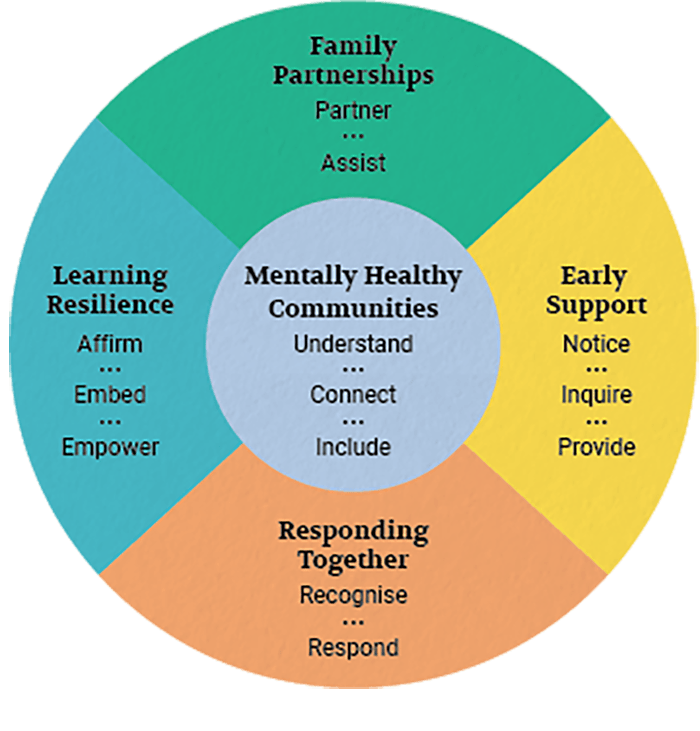 What are your goals for building protective factors and strengthening mental health and wellbeing of your learning community in the year ahead? What would you like to START doing? What would you like to CONTINUE doing? At your next team meeting, ask both new and current educators to share their personal educational philosophy. This will encourage them to compare, contrast and engage in discussion—both reflective and energetic—as well as help them understand and respect other’s perspectives. Reconnect online with a Be You Consultant and other educators throughout the year. Take advantage of what professional conversations and networking can bring to your work and your own wellbeing. Refer back to theorists or mentors who have influenced your practice, and perhaps those that are new to you. Reflect on their ideas on your own and as a team. Now ask yourself: what do you want to achieve? What can you make possible for the children, young people and families as well as for your team in 2019? 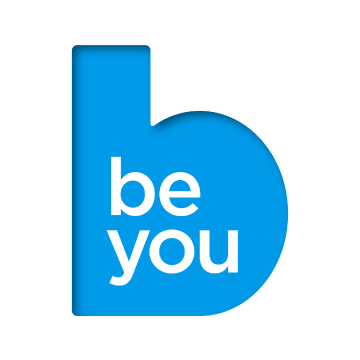 Registering with Be You is quick, easy and free. If you want more information, please contact us. 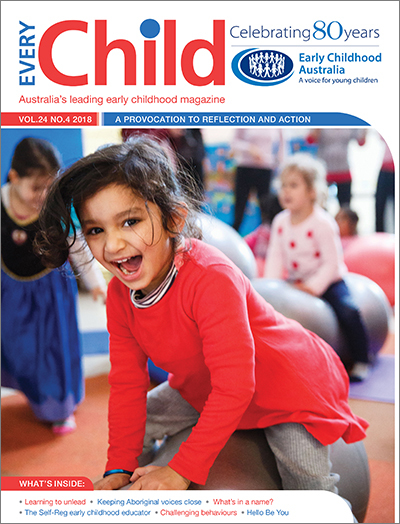 A Provocation to Reflection and Action This edition of Every Child magazine shares articles from some of the presenters at the 2018 ECA National Conference. 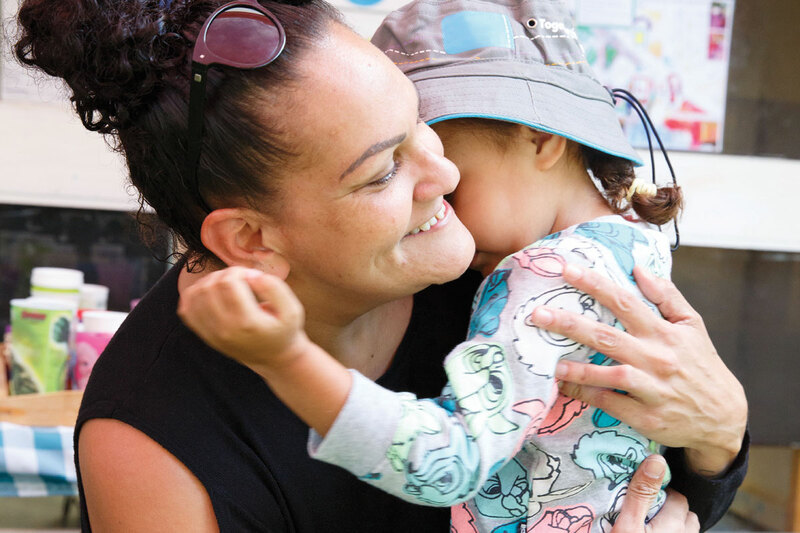 Articles include: The Self-Reg early childhood educator; Keeping Aboriginal voices close: Finding a third space in which to teach; Learning to unlead: The practice of love and hope as a revolutionary approach to leading; Finding your identity as a leader in early childhood and much more. To purchase your copy click here or to subscribe click here. This Series focuses on critical reflection and showcases how educators can think about issues more deeply and in divergent ways to support practitioner research. When critical reflection is used alongside action research, it can be transformative for practice at personal and whole-service levels. To purchase your copy click here. This module expands on ideas and concepts developed in ‘Documenting and Assessing Children’s Learning’ by Dr Anne Kennedy. Learn more here. 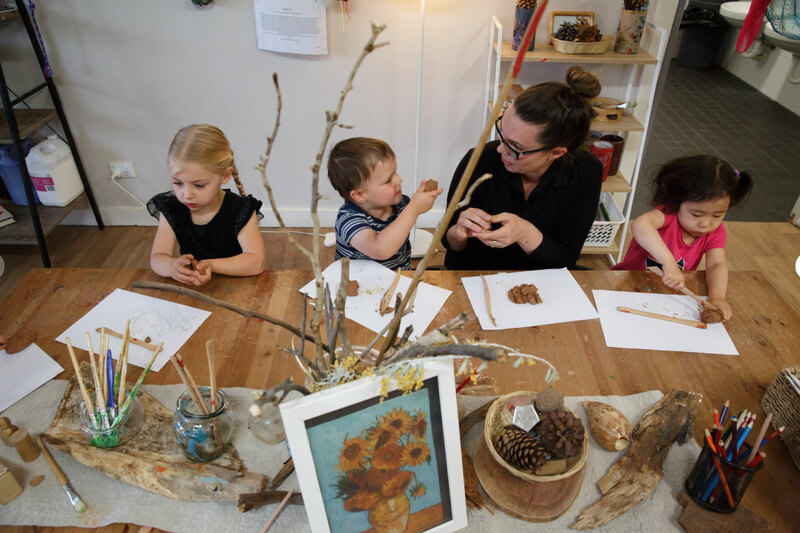 Early Childhood Australia’s Be You team is a highly qualified and experienced multidisciplinary team of professionals committed to promoting and supporting positive mental health and wellbeing in the early years. 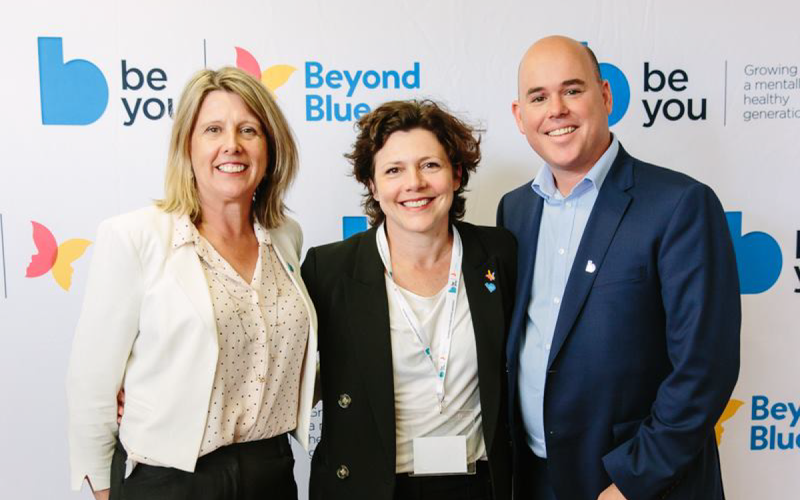 Together, with Be You partners, Beyond Blue and headspace, the ECA team support educators in implementing the Be You Professional Learning and continuous improvement processes across early learning services and schools.